Ernest Doe & Sons Ltd held their 56th Doe Show earlier this month. Once again, the show was a huge success with in excess of 10,000 people visiting the show over the 3 days. 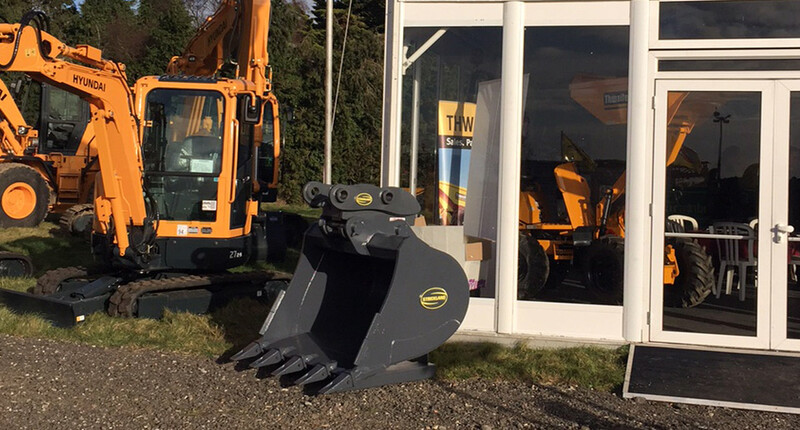 Strickland MFG were lucky enough to be asked to participate in the event & exhibited a number of attachments at the show. Strickland’s have been working in partnership with Ernest Doe’s for over 6 years now. During this time, their Account Manger, Nicola Troy, has built up an excellent working relationship with both the Sales Force and Office staff alike. “Knowing your customer is a vital part of account management” says Nicola. “Ernest Doe are very organised in their ordering procedures, which does make life alot easier. This helps ensure that orders are dispatched in time to meet their needs”, she goes on to say. Strickland MFG are delighted with the success their S-LOCK Coupler is receiving by both OED & End User alike. They look forward to many more successful years working alongside Ernest Doe & Sons.